Before you can get to the Archaeological Site of Ancient Corinth, you need to first travel to Corinth from wherever you are in Greece. 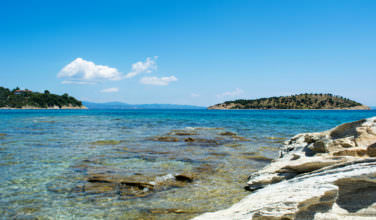 If you’re in Athens, at the Athens Airport, or even at the port of Piraeus, you can regularly find transportation that will take you to Corinth. There are also buses that will transport you to Corinth from all over Greece. Of course, if you have a car, it will be much easier to head here. Consider renting one in Athens Airport after you land. Without traffic, the drive should take you just over an hour. 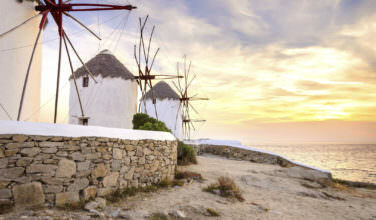 Corinth is not necessarily one of those travel destinations that will top your list when you decide to visit Greece. However, it should be, especially if you have a love for Ancient Greek history. Corinth is one of those places that is the fabled birthplace of heroes such as Jason, the leader of the Argonauts and the individual who stole the legendary Golden Fleece. Later on in Corinthian history, the Apostle Paul traveled here to tell the people about Jesus Christ in the days of the New Testament. His experiences are chronicled in two books of the Bible, I Corinthians and II Corinthians. While at the archaeological site, you can easily imagine yourself walking through the pages of history. 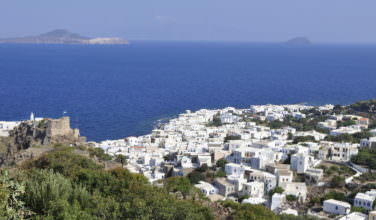 As mentioned above, Corinth was a thriving city-state in Ancient Greece. Although most of it isn’t completely intact, there is enough of it here so that you can get a feel for what the place may have looked like back then. Be sure to catch a glimpse at the Temple of Apollo, the remains of the ancient theater, and even what’s left of the ancient street. You’ll also want to take a tour while you’re here so that you can know exactly what you are looking. 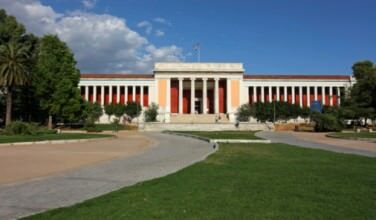 To complete your trip to this sie, you’ll also want to head to the Archaeological Museum of Corinth, which holds many of the artifacts that were found hre during the excavations. 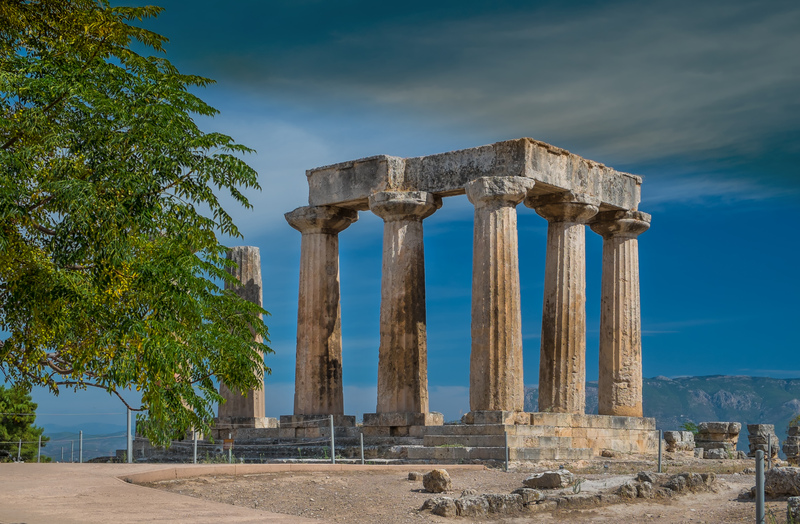 While visiting Greece, you’ll want to take the time to visit the Archaeological Site of Ancient Corinth, especially if you know that you are interested in Ancient Greek history. There was a time when Corinth was one of the most powerful city-states in Ancient Greece.